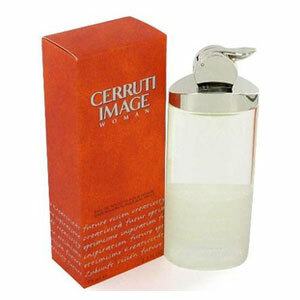 Cerutti Image Woman is a contemporary portrait of a woman who enjoys the big city. Its specialty lays in a few components that are very well put together, so itâ€™s simple and clear composition is very elegant and refined. The top notes are green leaves, grapefruit and pimento. The heart of the composition is fresh with the bitterness of gentian root, water mint and mineral carbon note. The base notes are leather, amber, cedar and birch. Image Woman was launched in 2000. The nose behind this fragrance is Harry Fremont.